We are a used truck dealership located in Uniontown, Ohio. To speak to a representative, please give us a call at (330) 699-1900. 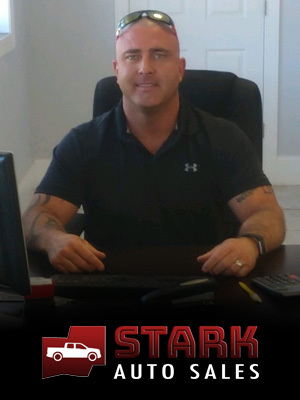 At Stark Auto Sales, our primary focus is you, the customer! 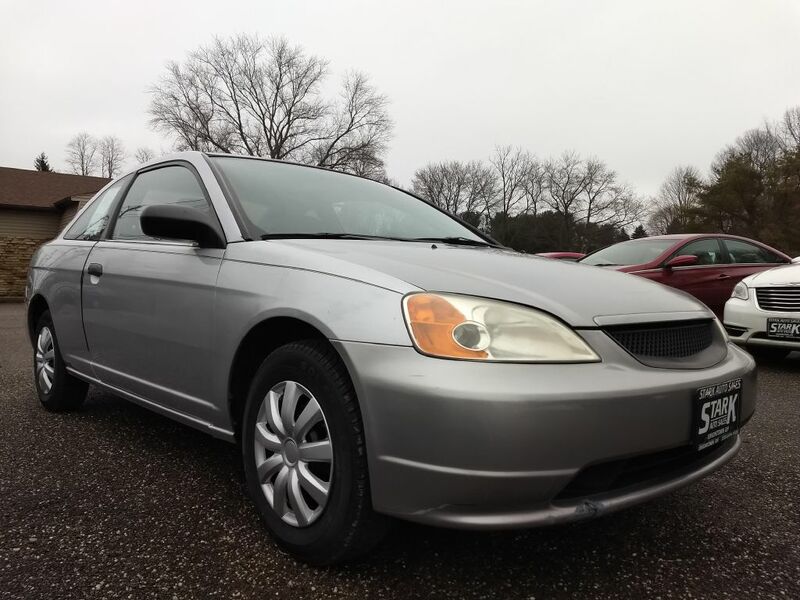 We have an excellent selection of quality pre-owned trucks and cars located in Uniontown, Ohio. Stop by today and let our experienced and talented sales staff help you find the truck you've been searching for! Our goal is to provide each and every customer with an honest and fair approach to purchasing their next vehicle. Stop by today and see why so many others joined the Stark Auto Sales family! To speak to a representative, please call us at (330) 699-1900. Hi, I’m Eric Lawrentz and I am the owner of Stark Auto Sales. My brother, Greg Lawrentz, and I opened this dealership almost 10 years ago with the idea of providing people with something a little different in the world of pre-owned automobiles. 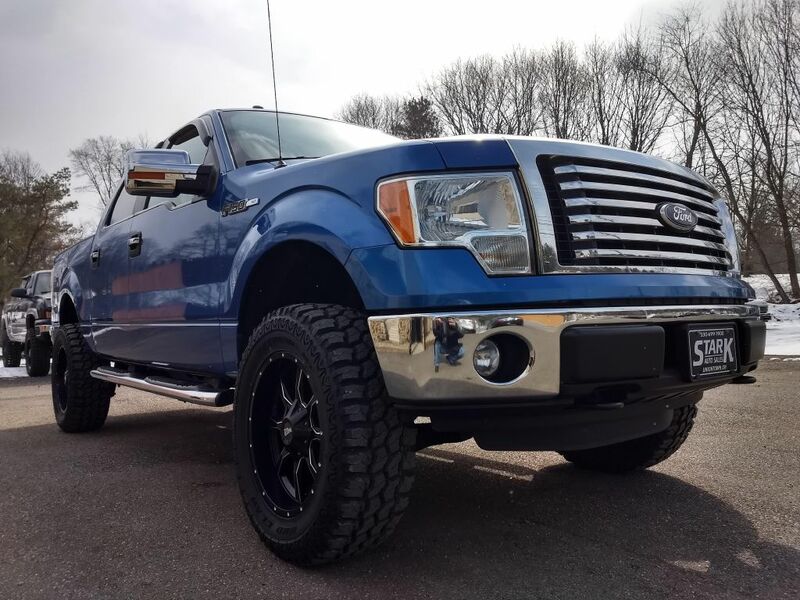 In the last 10 years we have built a reputation for our lifted trucks and aftermarket upgrades to personalize each vehicle to fit your needs and wants. 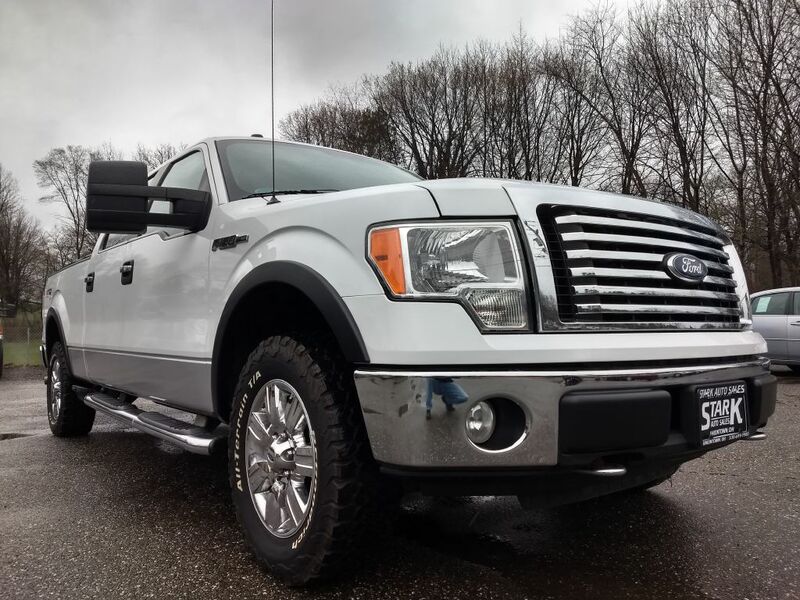 Take a look at our inventory and see for yourself why we have cornered the market and continue to please our customers with our selection of quality trucks, car, vans, and SUV's. Hi! 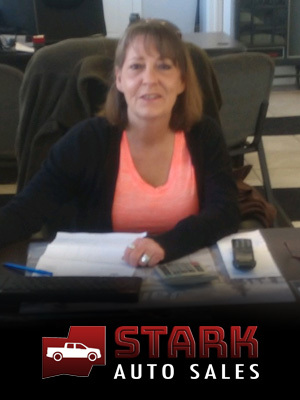 My name is Julie Winebrenner and I have been with the Stark Auto family for 7 years. I specialize in sales, finance, and providing exceptional customer service. Please stop in or call me anytime and I will be happy to assist you with any questions you may have! I can even help you find the dream truck you’ve been looking for! Hello! 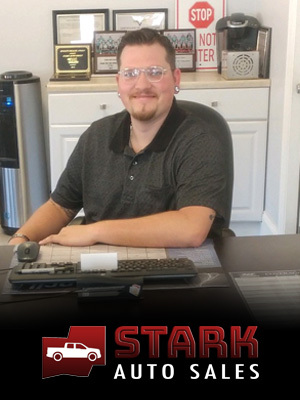 My name is Matthew Pursley and I've been apart of the Stark Auto family for 6 months now. Previously I was in sales and customer service for the last 7 years! Whether you are looking for your ideal truck or a safe and affordable car for your family, I am always here to help! Please call or stop by to get started!